The Forza Consulting Team in Sofía, Bulgaria, has moved to a brand new office. The ‘Grand Opening’ is on Tuesday 18 December. 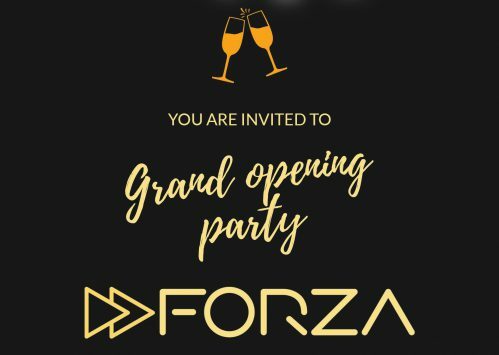 With the extra capacity that the new location provides, Forza is able to expand its operations in the country. Would you like to attend the opening party? Call or send a message to +359 886 209 516.